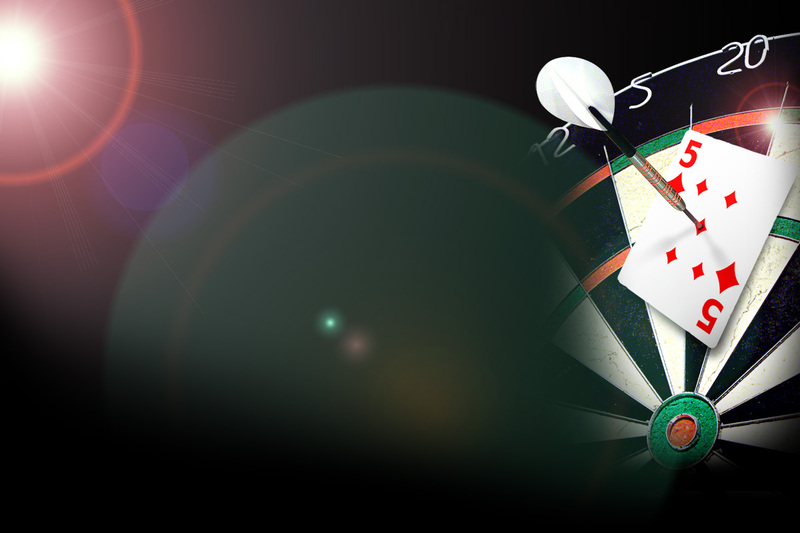 The Stockport, Hazel Grove & District Darts & Crib League provides a very competitive platform for darts and crib players in the south Stockport area. Consisting of pub and club teams from Cheadle, Poynton, Hazel Grove, Stockport and surrounding areas, the League was formed in 2002 when the Stockport D & C and Hazel Grove & District leagues amalgamated after numbers in both had declined. From then, it has never looked back, going from strength to strength, thanks to the rising popularity of darts, especially in Stockport following the success of local lads Daryl Fitton and Tony O’Shea - each of whom have played in the League at some stage before turning professional. Indeed, Stockport has a long and proud history in the world of darts, with legends such as Leighton Rees and Alan Evans plying their trade in the town at some stage during their careers. Stockport College is also home of the UK’s first professional Darts Academy - no wonder the town is known as the ‘Darts Capital of the World’. Darts teams are made up of 7 players, playing individual 501 games, best of 3 legs. Opponents are drawn on the night with the away team starting in games 1, 3, 5 and 7. In addition, a game of pairs ‘Round the Board’ is contested, known as ‘Slip-Up’ or amongst the older players, ‘The Gallon’ as in the early days, the losing team would buy the winners a pint each! Sadly this tradition has been lost to time. As well as darts, the card game cribbage (crib for short) is also played. Crib was created by the English poet Sir John Suckling in the early 17th century and has survived, virtually unchanged, as one of the most popular games in the English-speaking world. League matches consist of 3 games, 1 of which is the best of 3 legs, the others the best of 2, each game contested by 3 different pairs of players from each team. We welcome applications from new teams who are looking to play in our competitive but friendly League. In the first instance, we ask that you email your interest to us using the form on our Contact page. Please make sure it arrives in good time for our AGM which can be found on our Dates page. This gives us ample time to get back to you and gather all the relevant information we will need in order to process your application in good time for the forthcoming new season.